This book provides a critical analysis of how digitisation affects established concepts and policies in consumer law. Based on evidence of the actual experience and problems encountered by consumers in digital markets, the book offers a ground-breaking study of the main issues arising in relation to the application of general consumer and sector-specific law. An interdisciplinary team of researchers from the Centre for the Study of European Contract Law (CSECL) and the Institute for Information Law (IViR), both University of Amsterdam, combine their expertise in general consumer and contract law, telecommunications law, media law, copyright law and privacy law in a joint effort to point the way to a truly cohesive European Framework for Digital Consumers and the Law. Topics in this book include the characteristics of digital content markets and how they relate to traditional consumer law; consumer concerns, reasonable expectations and how they are protected by law; the difficult question of the classification of digital content; legal questions triggered by prosumers and underage consumers; the feasibility and future of the information approach to consumer protection; the role of fundamental rights considerations, and the legal implications of an economy that uses personal data as the new currency. 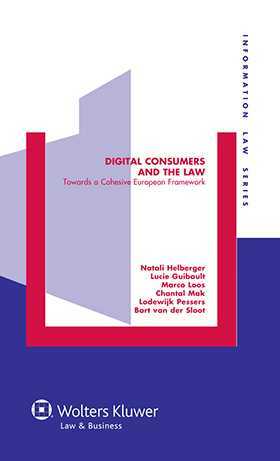 Digital Consumers and the Law is an important analysis for all those interested or involved in the regulation of digital content markets. With its comprehensive discussion of a wide range of fundamental as well as praxis-oriented questions, it is an essential read for academics, policy makers, members of the content industry as well as consumer representatives. Chapter 1 Digital Content Markets for Consumers: Characteristics, Challenges, and Legal Context. 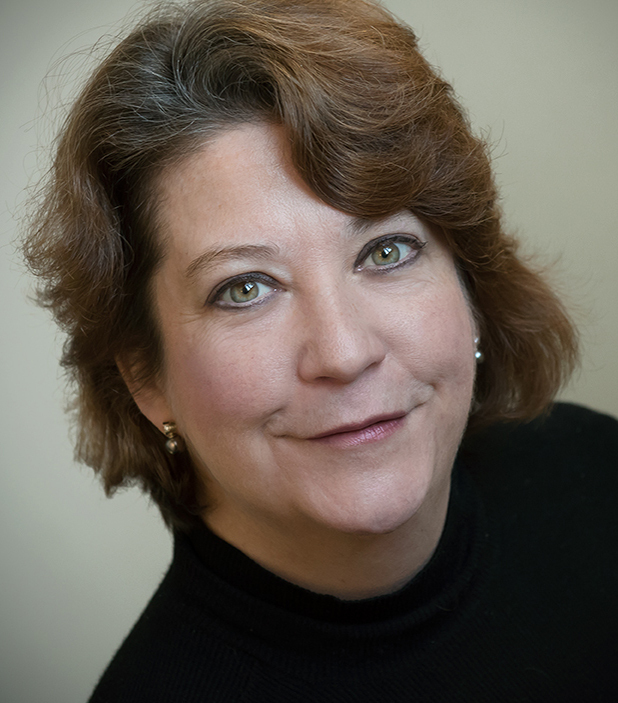 Chapter 2 Classifying Digital Content: Good, Service or Else?. Chapter 3 Somewhere between ‘B’ and ‘C’: The Legal Status of the ‘Prosumer’ in European Consumer Laws. Chapter 4 Pre-contractual Information Requirements for Digital Content. Chapter 5 Conformity and Non-conformity of Digital Content. Chapter 6 Educating the Regulator: A More Mature Approach Towards the Underage Consumer. Chapter 7 Fundamental Rights and Digital Content Contracts. Chapter 8 Money Does Not Grow on Trees, It Grows on People: Towards a Model of Privacy as Virtue.